Sterling Silver is a classic metal which ages gracefully and softly. 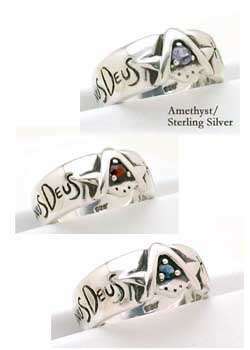 It has charm all its own, and is a choice of many for their sole jewelry metal. Our silver ring is mostly silver and copper, with a small amount of Germanium, a premium sterling silver alloy that resists tarnishing. Each ring is packaged in a genuine velvet gift box and is accompanied with customized paperwork. 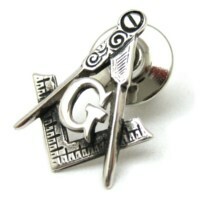 Also available as a Past Masters version, select available options. The picture on the website does not do justice to the beauty of this item when you see it in person. 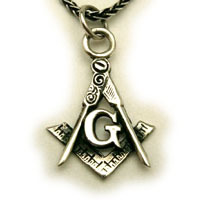 I received my Brotherhood ring in Sterling Silver today, and chose to have a SS "G" in the centre rather than a stone, and it looks absolutely amazing. 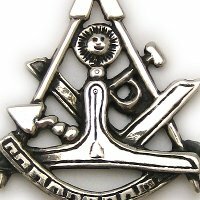 I've had a few Masonic rings in the past, and for one reason or another I've never been really happy with the design or quality. 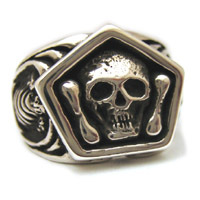 However this ring looks great and you can tell simply by holding it that it's built to last. Drew is also an excellent person to do business with, always willing to help you in any way he can to ensure the best possible service, and also have a bit of a chat to make sure you're happy with everything. 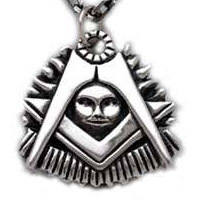 I highly recommend The Master's Jewel for all Masonic jewelry. 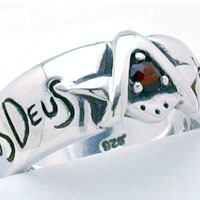 Beautiful ring, great quality and Customer service that is second to none! I will be ordering again in the future. 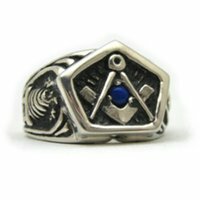 Received my ring today... Very excited, it looks awesome and feels great on my finger. I can tell you I've looked at this ring for several years thinking I might find something that I might like better and I'm glad I waited to buy this because it truly is a work of art! Thanks Drew. I received my Brotherhood Ring about a week ago now. The pictures don't do it justice!